Pain is a fact of life that many thousands of people all over the world live with every day of their lives. 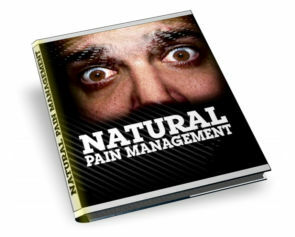 Order your copy of "Natural Pain Management" today and you will get a special surprise gift. it is not a joke, you’ll be surprised!